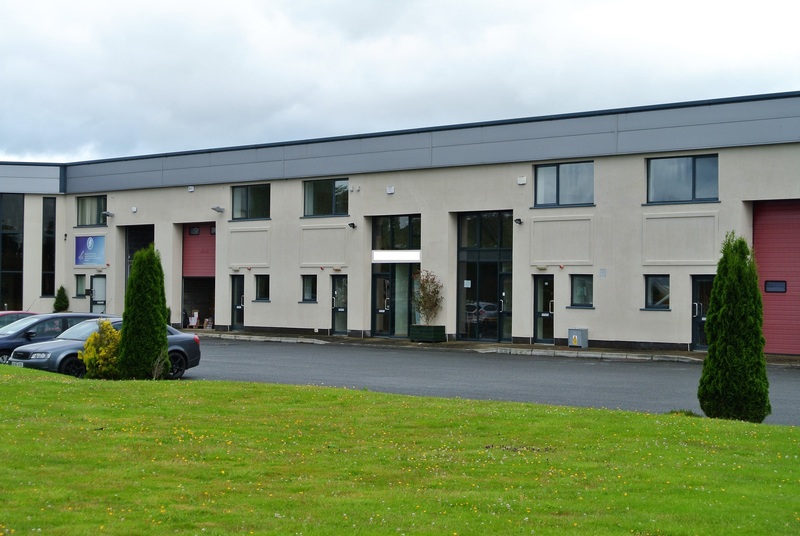 8 Peare Campus, Old Dublin Road, Enniscorthy, Co. Wexford. 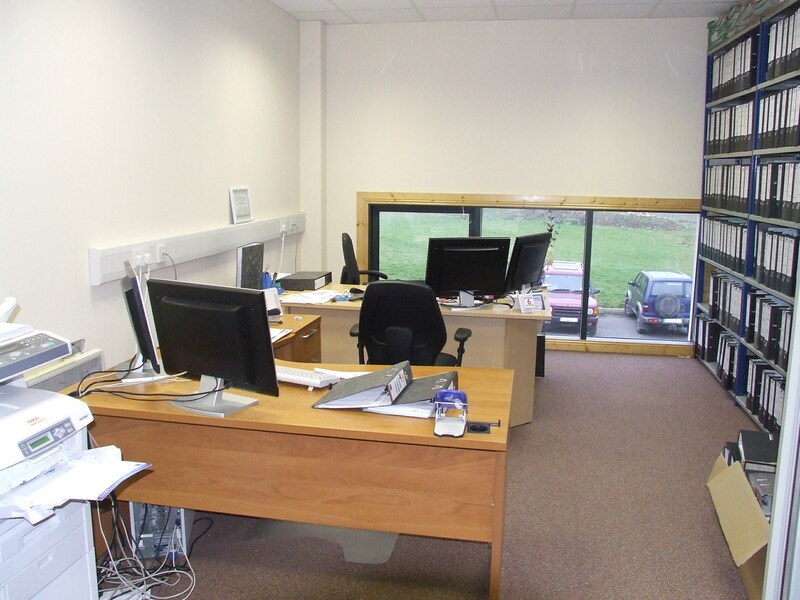 TO LET – Unit no 8 Peare Campus a fully fitted out two storey office/business unit. ( currently with tenant). 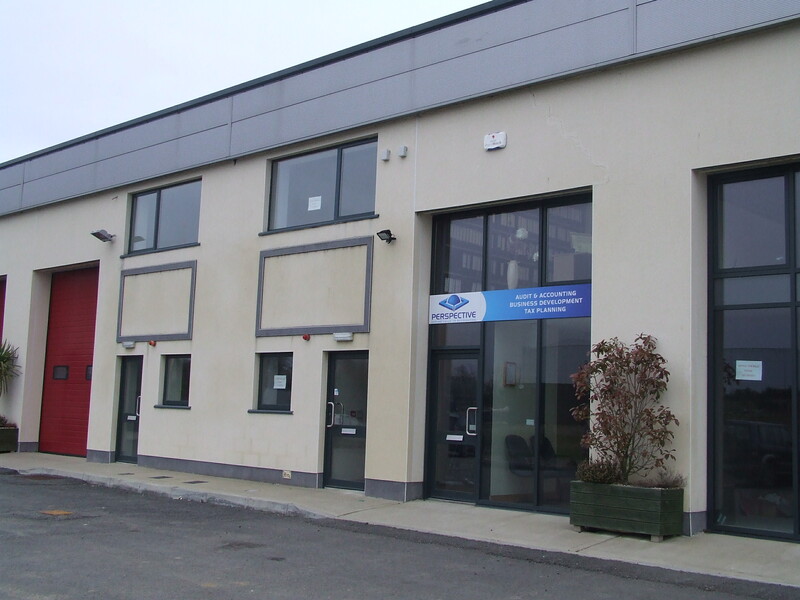 An excellent location along the old Dublin road which runs parallel with the main N11 Rosslare to Dublin euro-route, a mainly industrial and business setting with many established outlets in the immediate vicinity. 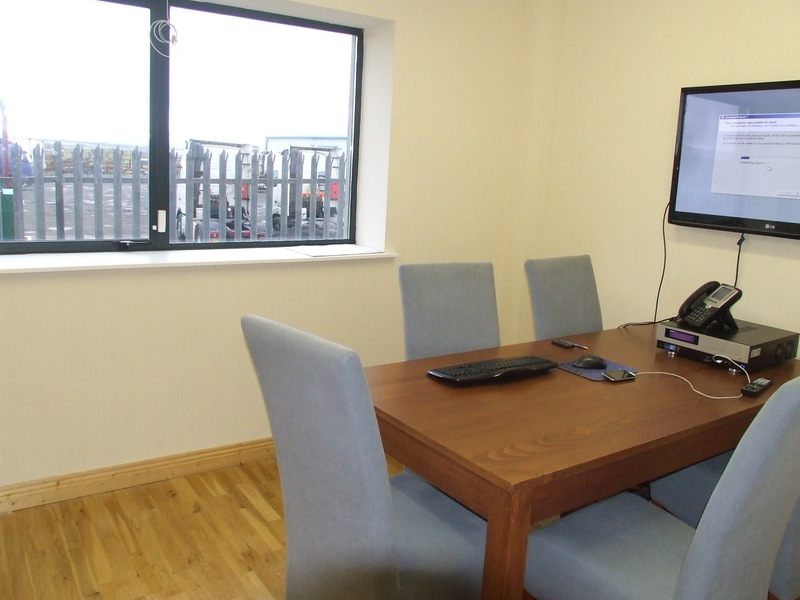 Currently laid out with open plan entrance hall, waiting area, front reception, ground floor wc, canteen, meeting/office suite, first floor comprises two large office suites and shower room/wc. Excellent storage areas. 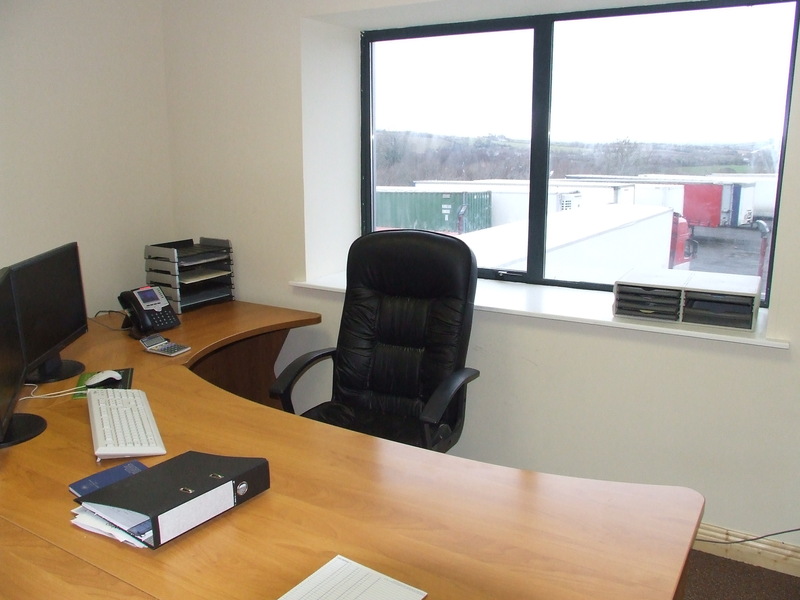 Electric heating and uPVC double glazed windows. 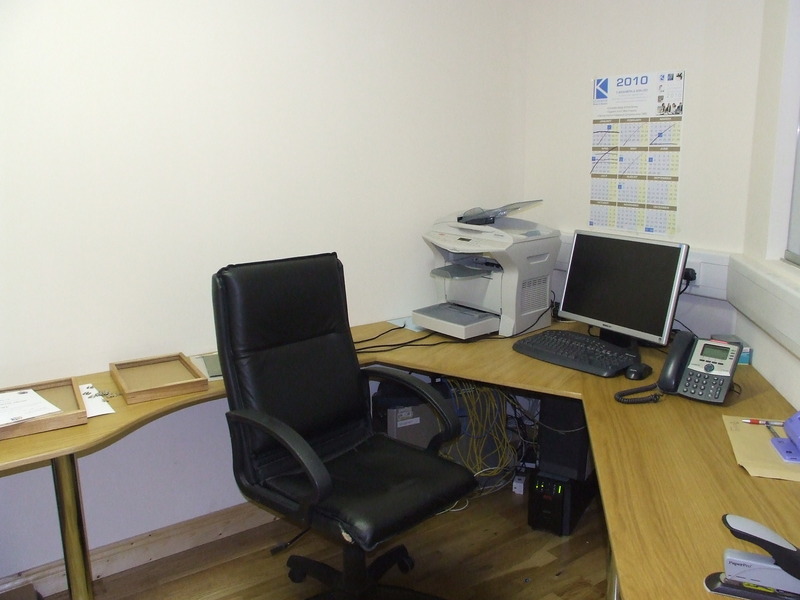 Fully fitted with semi-solid flooring and carpeting throughout. 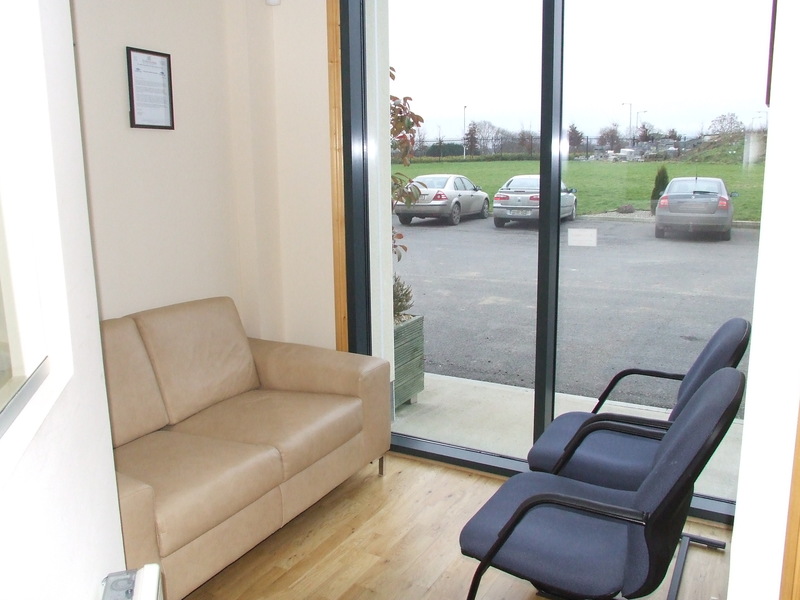 From Enniscorthy proceed along the main N11 in direction of Dublin at the roundabout take the third exit to the left property will be on your left after 1 mile.